Today was quite an eventful day. We visited three different sites and still found time to join Dr. Brown and his family for a discussion on healthcare in Jamaica over dinner. The first site we visited was the Blossom Gardens Children’s Home. 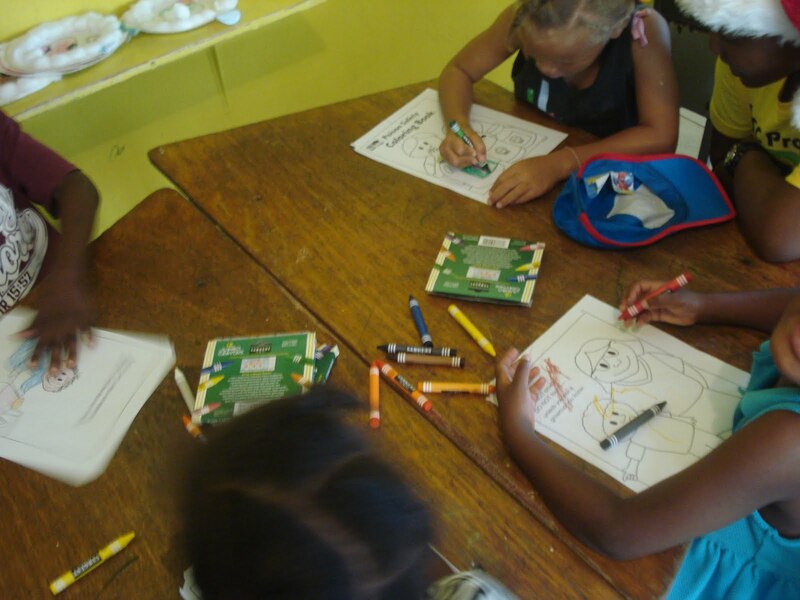 Blossom Gardens is an orphanage that takes in children from infancy to the age of 10 years old. We met with Ms. Hylton, the assistant director of the orphanage, as she gave us a brief introduction and tour of the children’s home. Ms. Hylton explained that her orphanage worked with the social services sector of the government to place the children into homes throughout the region. If the children are not been adopted by the age of 10, she informed, they are transferred to other orphanages on the island, such the SOS Children’s Village that we visited on Saturday. One nurse worked on staff at Blossom Gardens and Ms. Hylton noted that they had a physician come in once a month to examine all the orphans and address any medical needs. I was happy to learn that these orphans had basic needs such as safety, shelter, community, and health accounted for at the orphanage. We then conducted a puppet show to recap everything the children just learned and transitioned to hygiene. We had bought fake teeth to demonstrate what the children would look like if they didn’t brush their teeth on a daily basis. We demonstrated how to brush teeth properly. Then we taught them about germs and hand-washing. Ruth, one of the pharmacy students, came up with a jingle about washing hands that we sang with the kids. Afterwards we passed out worksheets that taught about poison control and had the kids color them with crayons we had donated to the orphanage. We all split up and worked with a group of kids. As they colored in the worksheets, we’d relate the illustration to the lesson on poison control. One drawing I worked on with a boy depicted two children with a carton of bleach. I asked my new friend if he knew what bleach was and in his cute Jamaican accent he responded, “poison!” It was so adorable. I asked him what he would do if he or a friend accidentally swallowed poison. And he stated, “call 119,” which is Jamaica’s equivalent of the 911 emergency line in the US. 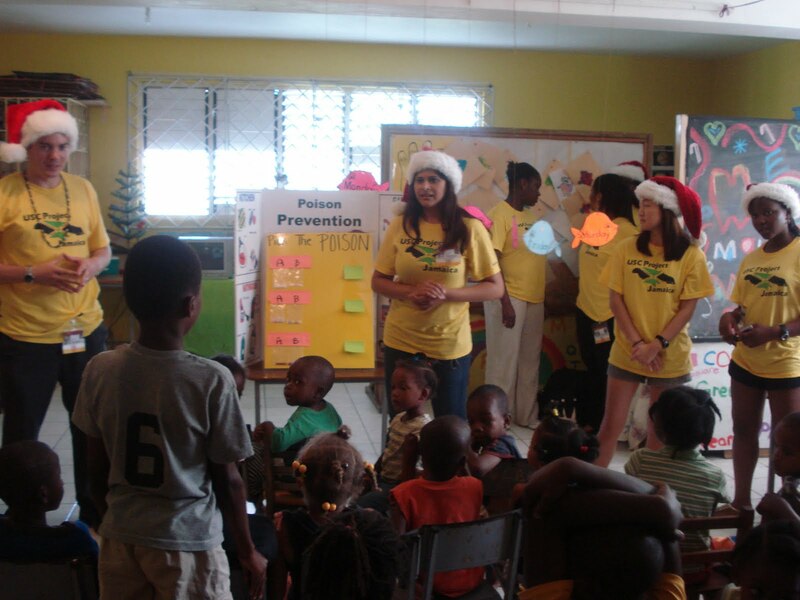 While the children drew, Aubrey and Saleema, two pharmacy students, slipped out to change into a Santa and Elf costume. When they had changed, we cleaned up our work areas and told the children we had a surprise for them. Saleema, who wore the elf costume, helped us line everyone. We all walked outside to the Christmas tree on the porch of the building and Saleema continued, “Santa Claus is here! And he came all the way from the North Pole!” The kids cheered and we handed out a gift to each person. They soon opened up their gifts and played with their Barbies and toy cars. Toni thought it would be nice to bring ice cream as a treat for the children, so we started to distribute cups of ice cream to all of the children. We had some time to play with the orphans and their new toys. Afterwards, we headed to our next site to drop off some donations. 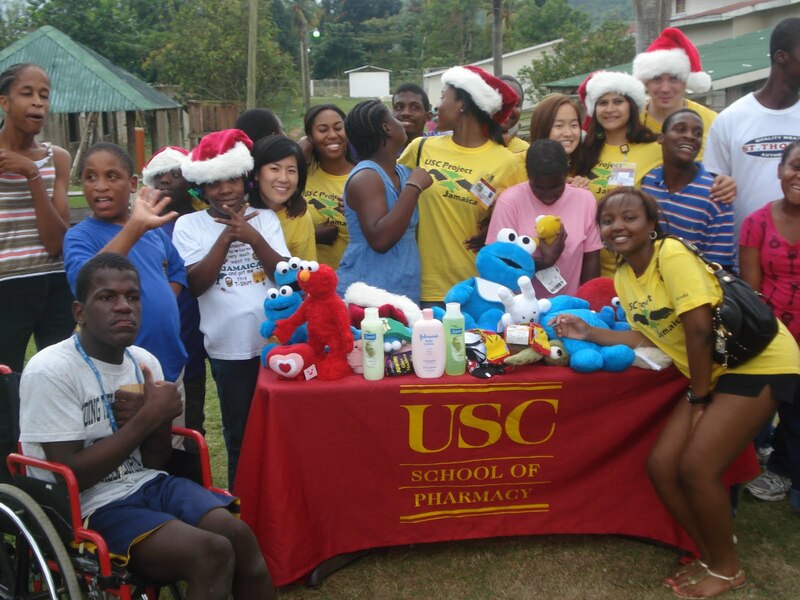 We drove through a rural part of Jamaica, on our way to West Haven, a home for the physically disabled, such as patients of down syndrome. It was lovely to drive through the jungle-like terrain, seeing plush hills to the left, palm trees to the right. We often encountered cattle or goats on the side or middle of the road. And potholes laced the roads, which were much older than those in the heart of the city. In my Global Medicine courses, we learned how potholes, abandoned tires, and open containers were breeding sites for mosquitoes after rainfall. Fortunately, mosquito-borne diseases, such as dengue and malaria, had been eliminated throughout most of Jamaica. After our quick stop at West Haven, we headed to the Granville Home for Girls. Granville is an orphanage for young ladies ranging in age from 12 to 18 (I believe). The pharmacy students had a pretty nifty presentation on HIV/AIDS, but the sites we’d visited thus far had such young audiences so we couldn’t present the lesson just yet. Thus, I was really excited that we got the opportunity to present the lesson at this home for girls. We’d learned earlier that a few of the girls were actually HIV positive, so it made the lesson that much more relevant. After a two hour drive, we arrived at Granville. 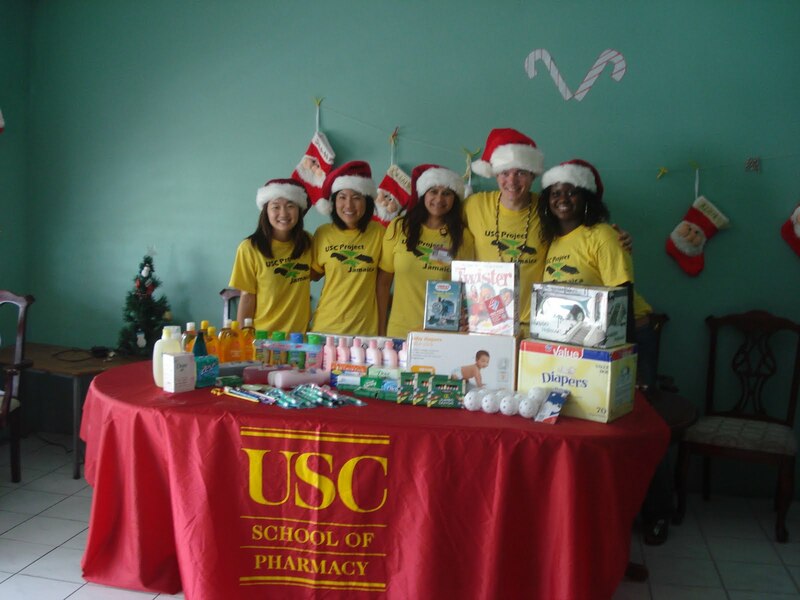 We met with the director of this home and gave her shoes, clothes, toys, and school supplies that we had raised from both the Health Science and main USC campus. We started the presentation discussing myths about HIV/AIDS transmission to gauge how much the girls knew about the disease. Then each of us presented a topic from slide show that had been put together earlier. (We didn’t have a projector to display the powerpoint, but hope that we can bring one next year as a teaching aid.) The girls were all engaged by the discussion and I was impressed by how much they knew. In fact, most of the information they stated was accurate. Afterwards, we held an activity to illustrate how easily the AIDS virus can be transmitted from person to person. 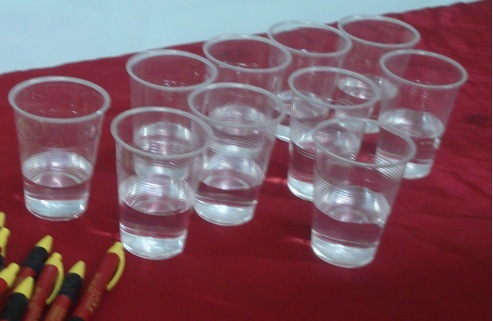 Ruth filled 10 clear cups with water, but added baking soda to two. We hoped that this illustration would be powerful and stressed that after just three exchanges, the infection rate jumped from 20% to 80%. 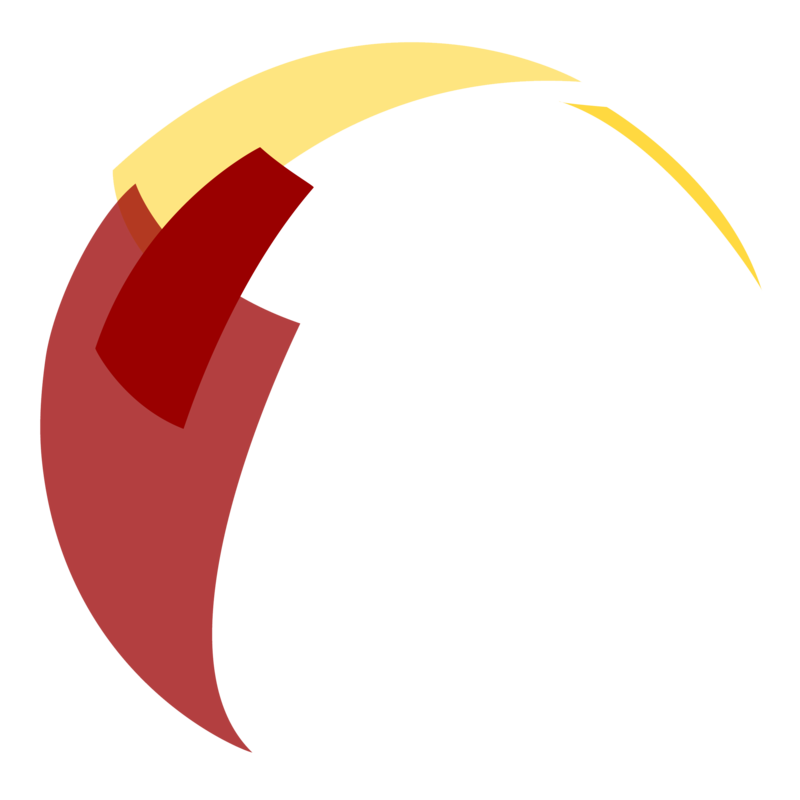 We reiterated, however, that it takes just one exchange to become infected. After our illustration, we held a brief recap and a mini quiz to determine how much the girls had learned. 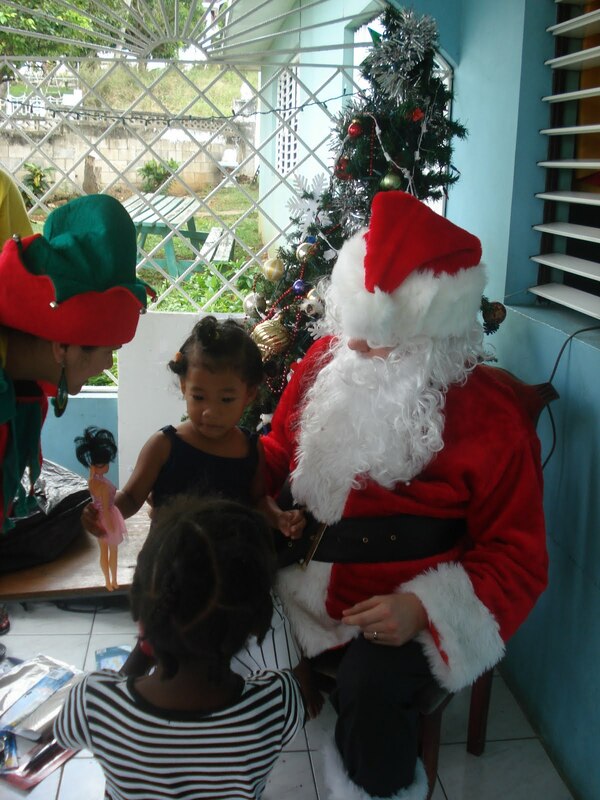 When we first arrived at the Pediatric Ward of Cornwall Regional Hospital, we had 11 Santa hats, but over the past few days, we donated little by little to the different sites. So, we auctioned off our last couple of Santa hats to the girls who correctly answered our questions. 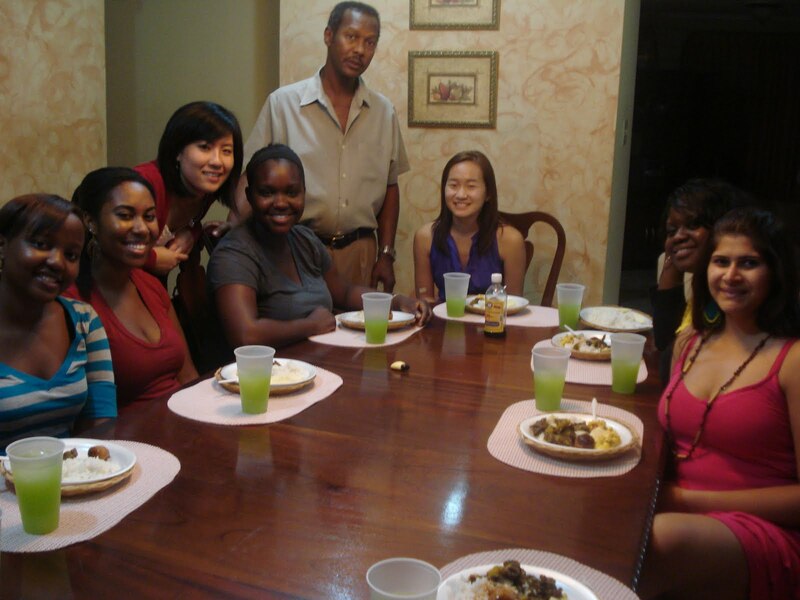 After saying goodbye, we headed back to Montego Bay for our last activity of the day: dinner at the Browns. (Dr. Brown had given us a tour of Cornwall Regional Hospital earlier in the trip.) His family had prepared an authentic Jamaica meal with different dishes of rice, fish, curried goat, and chicken. We enjoyed the delicious food over a probing discussion. Dr. Brown discussed how life and death relate to the soul. Though more philosophical than anything, the discussion challenged our perceptions of science, religion, and healthcare. Afterwards, a few of us asked Dr. Brown what he thought would be the best thing to invest money in with respect to healthcare. Then we headed back home to get rest for a long journey to Kingston the next day. Below is some footage from our HIV/AIDS presentation at the Granville Home for Girls. I wish I could have captured the entire scene, but the Director requested that we don’t film the girls’ faces. 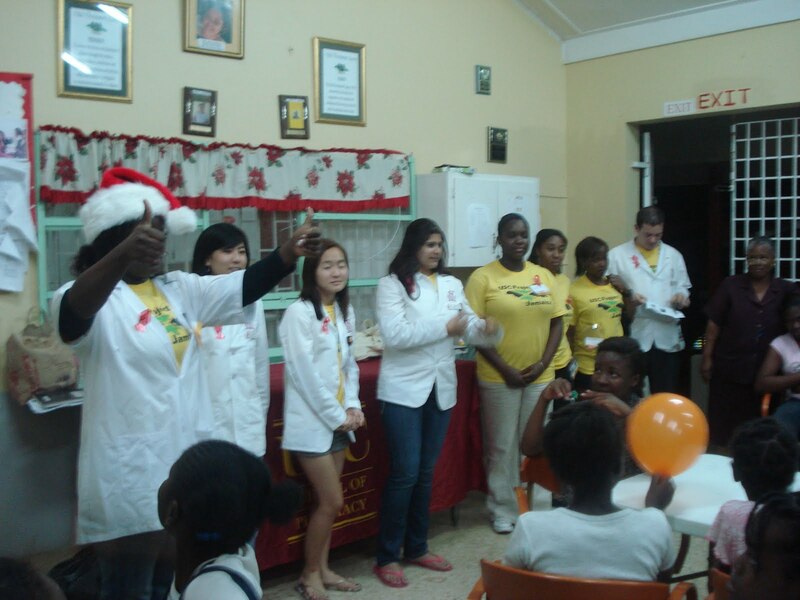 Therefore, much of the footage is of my lovely Project Jamaica teammates teaching and leading the HIV/AIDS exercise.